Although many opportunities have come up where I’ve mentioned the Porsche 918 Spyder in blog posts, I’ve never taken the opportunity write on it, until now. Getting my personal opinion out of the way: The 918 Spyder takes everything that makes a Porsche spectacular, turns it up to 11 on a scale of 1-10, and was developed ahead of its time with both a visual style and applicable engineering that, although not unheard of at time of production, seemed out of reach. Insatiably fast, beautiful at both a standstill and breakneck speeds, and continuing to appreciate in value, the 918 Spyder is a sight to behold from afar, up close, and inside. Now that that’s out of the way, onto the actual specs and history of a vehicle that continues to be sought after: Unveiled and produced in late 2013, the 918 Spyder was intended as a limited production vehicle, with production finally ending in June of 2015 after all models were sold out by December of 2014. 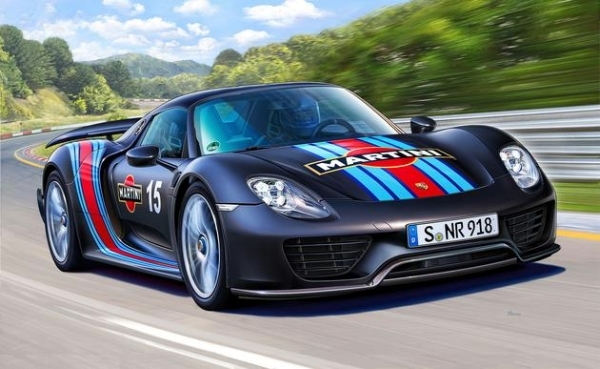 Starting at a base MSRP of $845,000, the 918 Spyder was honestly available with pretty much whatever you wanted added on, from vinyl wraps with Martini livery, specially upholstered interiors and luggage compartments, to the Weissach package (named after the German town where Porsche’s R&D facility is located) which further reduced vehicle weights and improved aerodynamics for even better performance. All that reduced weight and incredible aerodynamic design combined with a naturally aspirated V8 engine and two electric motors delivering a combined 875 BHP and 944 lb-ft torque meant the 918 Spyder could reach 0-60 in just under 2.5 seconds, with Car and Driver tests reaching as low as 0-60 in 2.2 seconds. Lightweight materials such as titanium bolts and a carbon fiber rear wing ensure the 918 mains full stability and sticks to the ground throughout this insane acceleration, and even when reaching top speeds in excess of 210 miles per hour. Nowadays, owners of the 918 Spyder made a choice investment in their vehicles, which have increased in value to millions of dollars, including one we sold for almost $1.5 million, and other listings going for $3 million or more. But what truly made this vehicle such an icon in our day and age that it continues to grow in value, writers continue to praise it, and that Porsche is even rumored to be looking at creating an all-electric 918 Spyder successor. 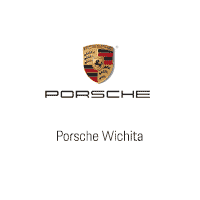 Check back in with us next month as we look at what makes the 918 Spyder a Porsche to remember.